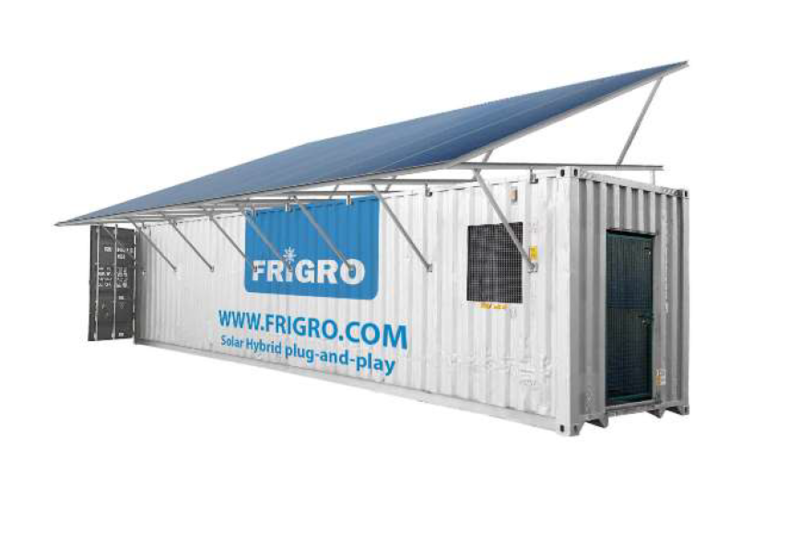 COMEXAS Seafreight has shipped a re-build 40’ SOLAR HYBRID COLD- & FREEZING ROOM, entirely manufactured by the specialists of FRIGRO. 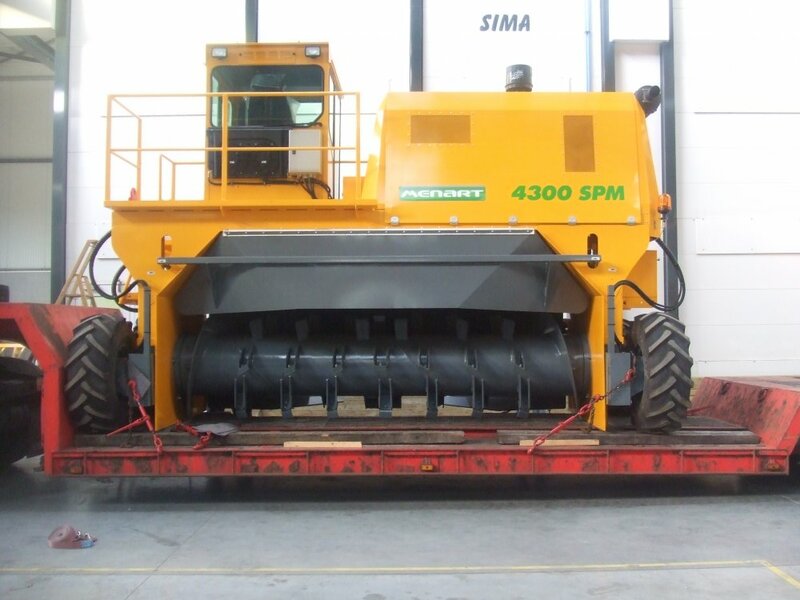 This unit is ment for the VIRUNGA FOUNDATION in DRC. 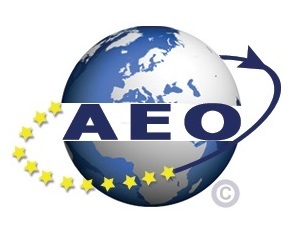 COMEXAS Seafreight is proud to announce to have obtained the AEO certificate! 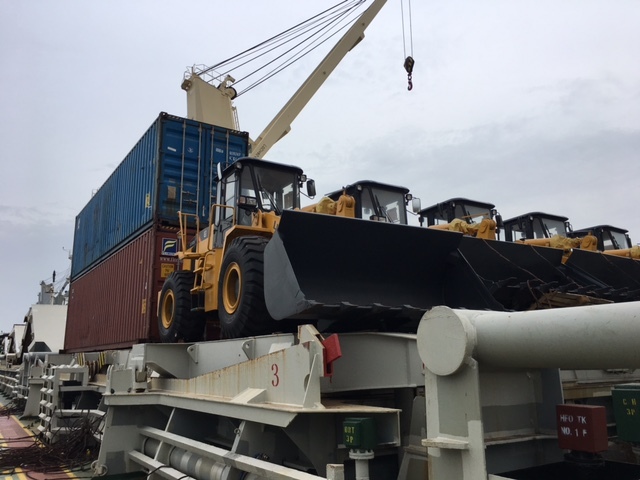 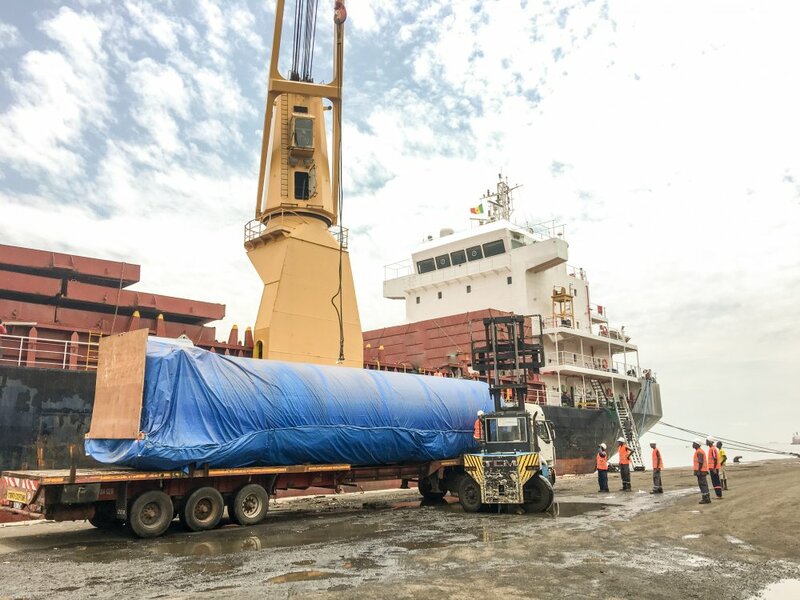 In February/ March 2019, COMEXAS Ghana transported trucks and OOG cargo from Yendi and Gushegu (North-East of Ghana) to Takoradi port. 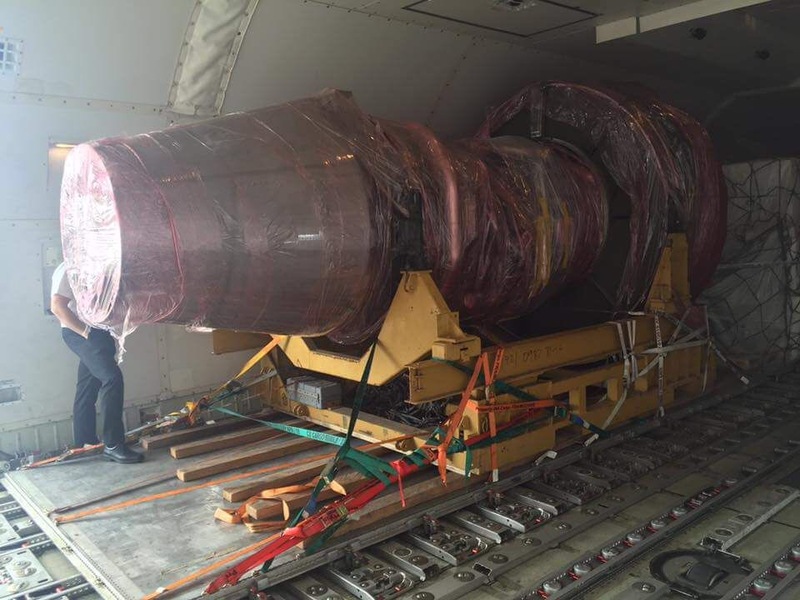 The operation consisted of 18 equipment to be re-exported to Portugal. 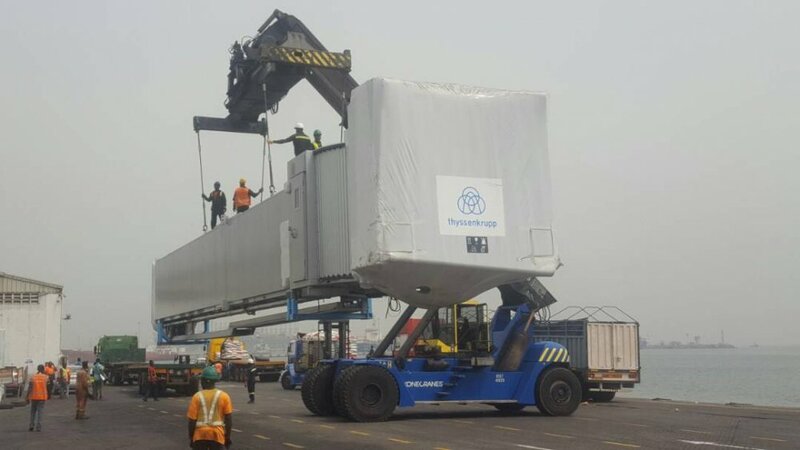 Beginning of 2018, COMEXAS Ghana took delivery of seven Thyssenkrupp tunnels and accessories in Tema port. 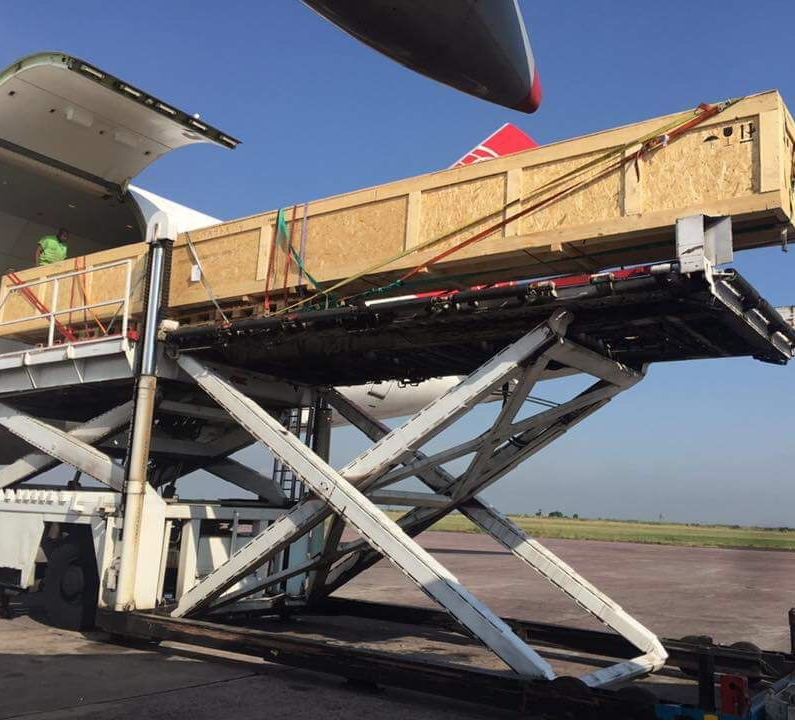 All equipment was transported to Accra for the construction of the new Terminal of KIA -Kotoka International Airport. 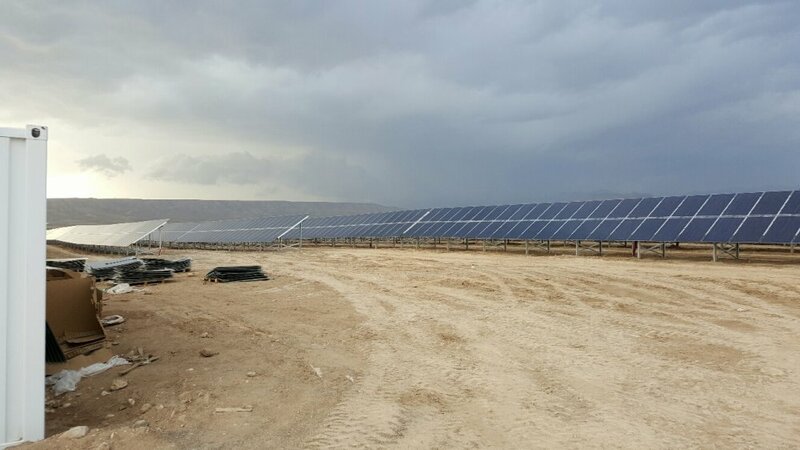 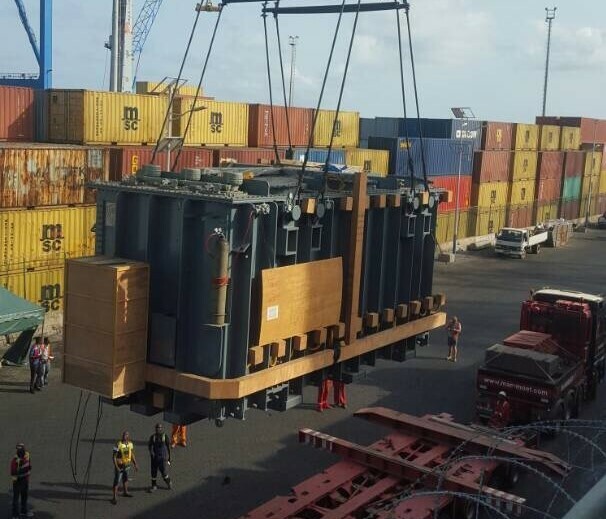 In 2017, COMEXAS Ghana was contracted for customs clearance and delivery of equipment for a sub-station in the northern part of Ghana, Bolgatanga. 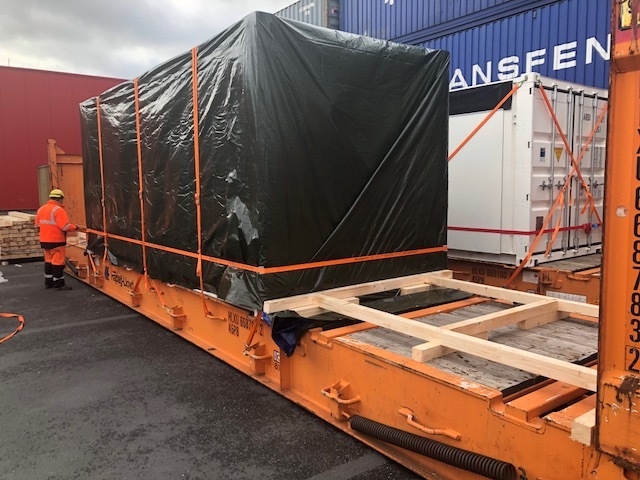 Two transformers of 95T each, one smaller one (40T) and accessories were customs cleared in Tema port and delivered to Bolgatanga, close to Burkina Faso’s border. 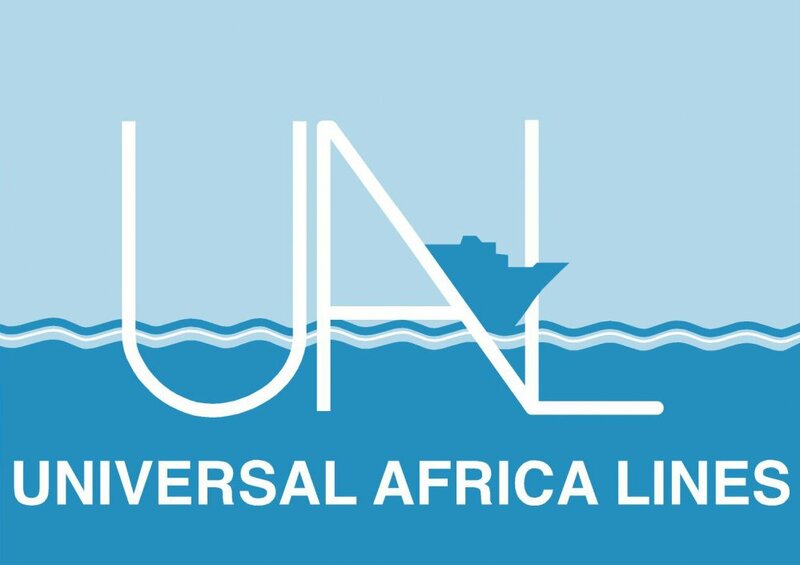 NileDutch Africa Line BV (NileDutch), headquartered in Rotterdam (NL) is a major shipping company, focussing on links between West Africa and the rest of the world. 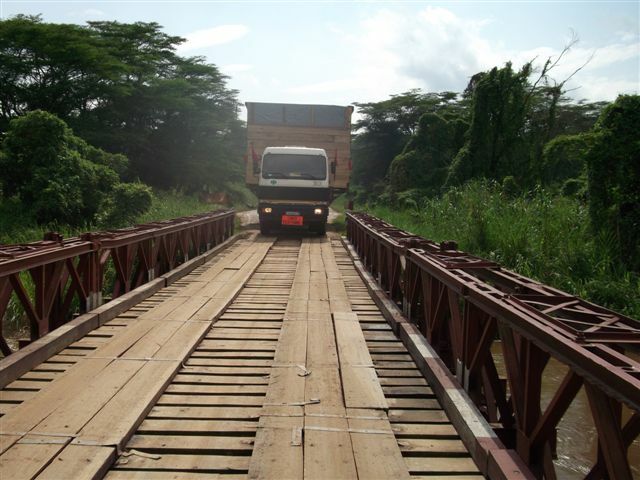 The company has over 30 years’ experience of working in Africa and has a large network of offices and agents. 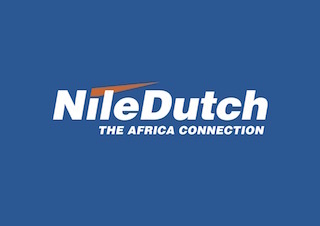 This presence in the region means NileDutch is familiar with the needs of the African market and can respond quickly to changes in the situation and offer their customers a reliable service. 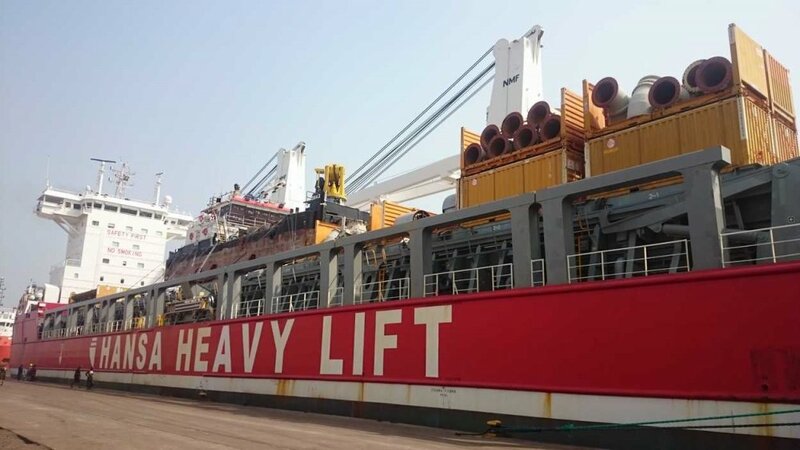 Their fleet of vessels provides efficient access to smaller ports in West Africa. 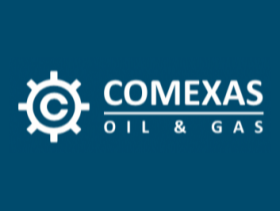 COMEXAS Group is proud to announce the opening of its new company COMEXAS Oil and Gas. 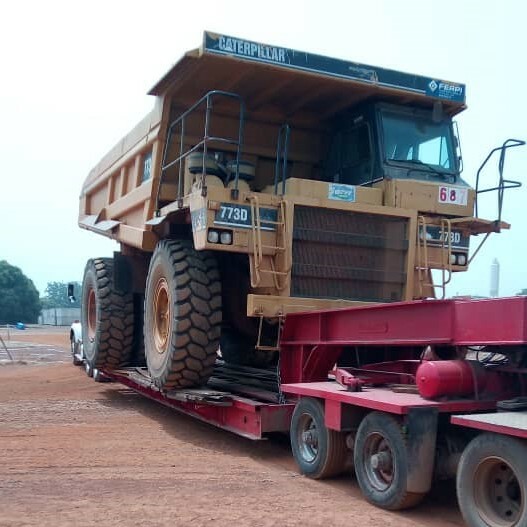 This entity will be focusing on the Oil and gas and mining industry from its operational base in Takoradi. 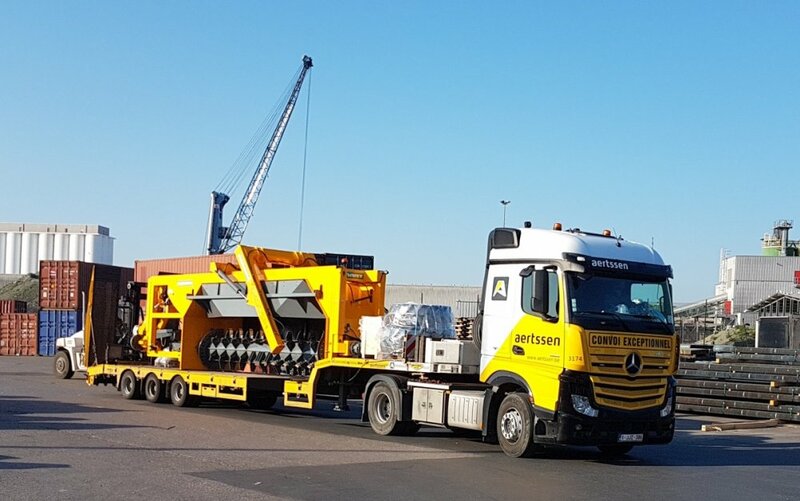 Under our Oil and Gas focus, we offer and provide a full range of experienced onshore and offshore logistics services tailor-made to your supply-chain. 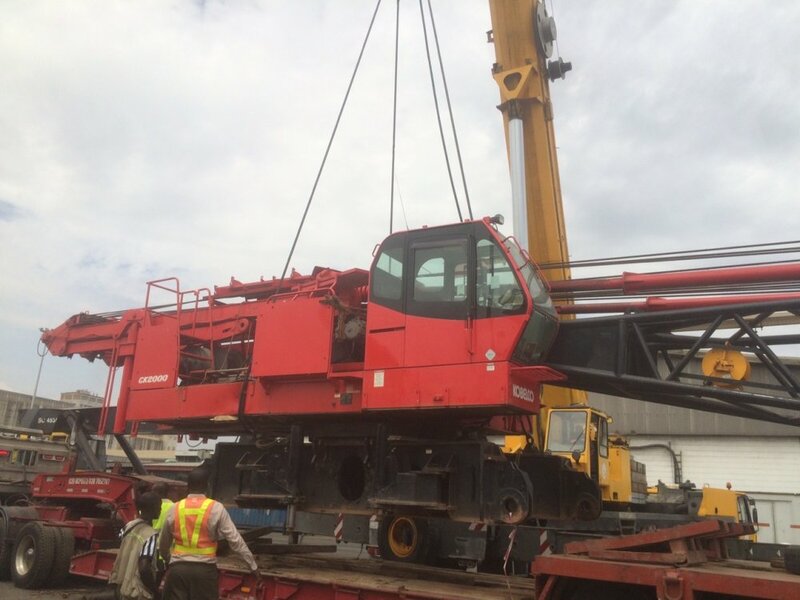 We understand and recognize the very specific need for dedicated services, the time restrictive requirements along with the demand of excellence that our partners require from their resources. 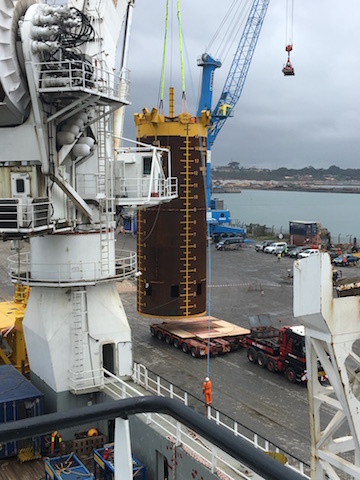 Our local Oil and Gas teams are professionally trained and commit to meet and exceed your obligations in terms of local & international legislations and QHSE regulations. 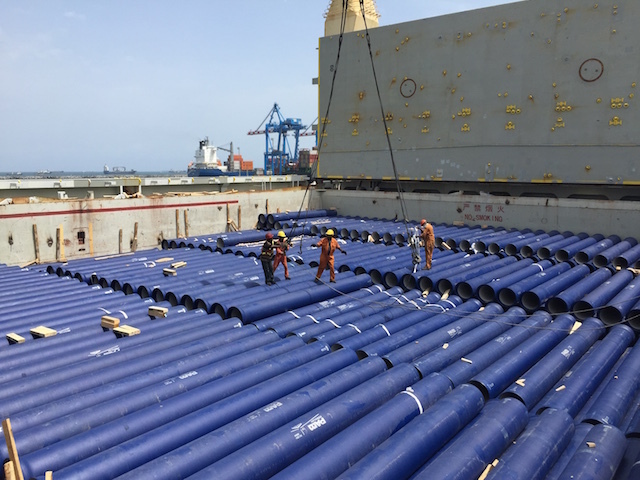 COMEXAS Ghana has been appointed as Logistics Service provider to jan de Nul for the Takoradi Port Expansion phase II. 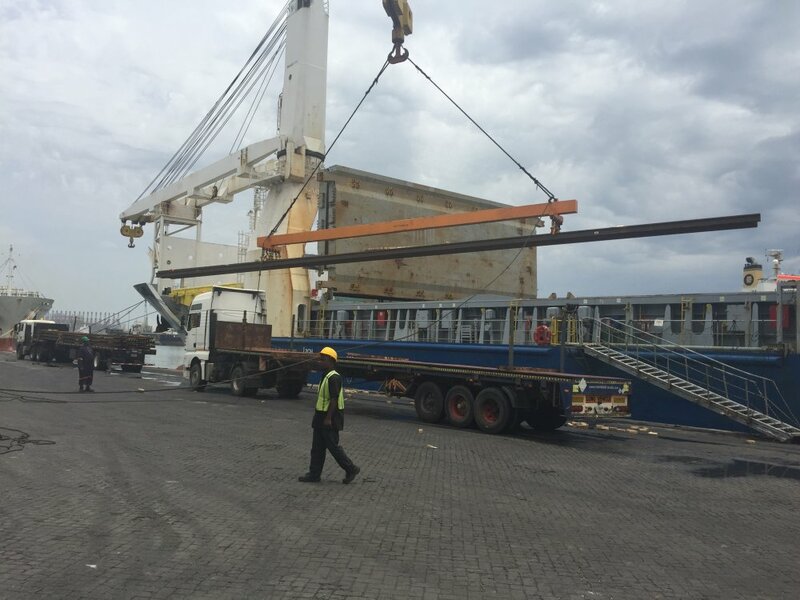 As part of the project, our Takoradi office handled the agency and offloading of HHL KOBE with the lift of a Multi-pontoon of 495 T.
I.M.S. - International Maritime Shipping nv - was founded in 1992. 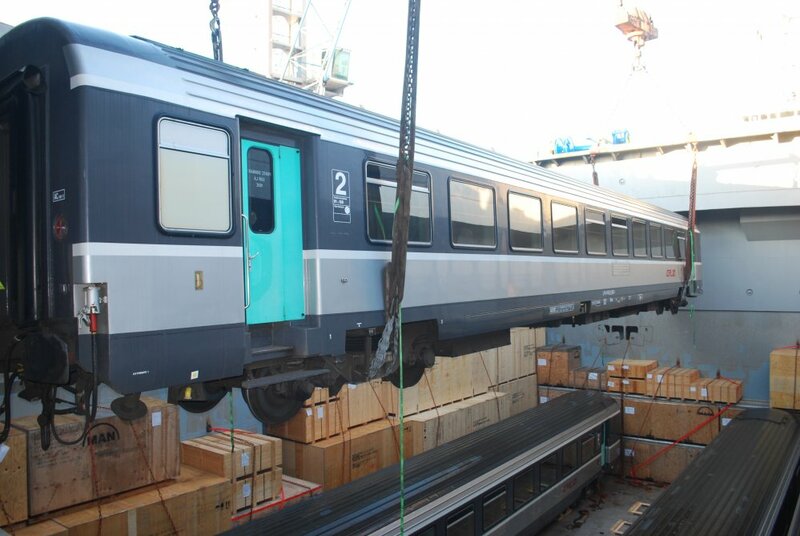 Since then, they have grown into one of the biggest players in the RoRo market. 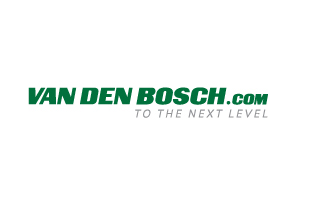 80% of their sales market is in Africa. 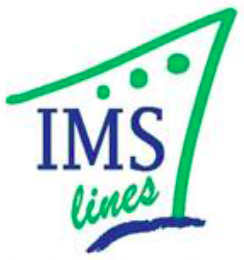 As a booking agent for the majority of the RoRo shipping companies travelling to Africa, the Middle East and Asia, IMS LINES can offer you the fastest, most reliable ocean shipping combined with an exceptional rate.The professional know-how and passion of their teams in Antwerp, Barcelona and Paris mean that we can always provide excellent service. 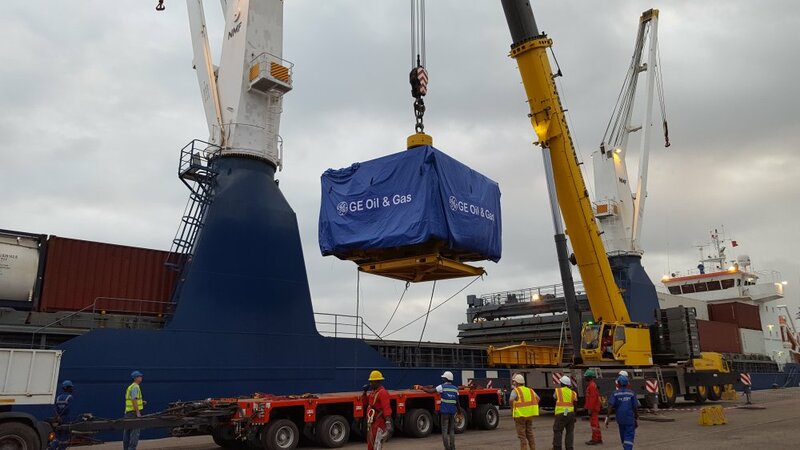 Moreover, they have operational offices in most of the RoRo terminals in Antwerp in order to provide an optimum service. 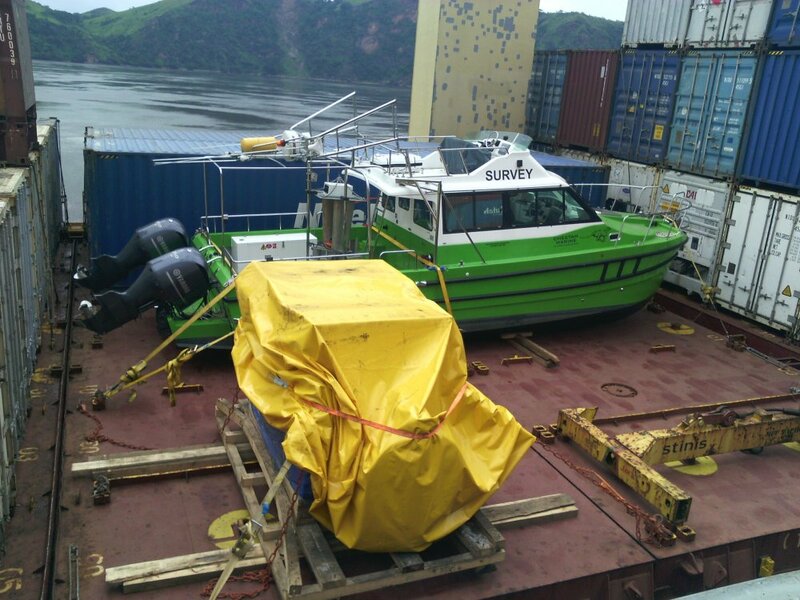 Full Logistics service provided to Andritz through our partners SPEDAG for the VRA Kpong Hydroelectric Retrofit. 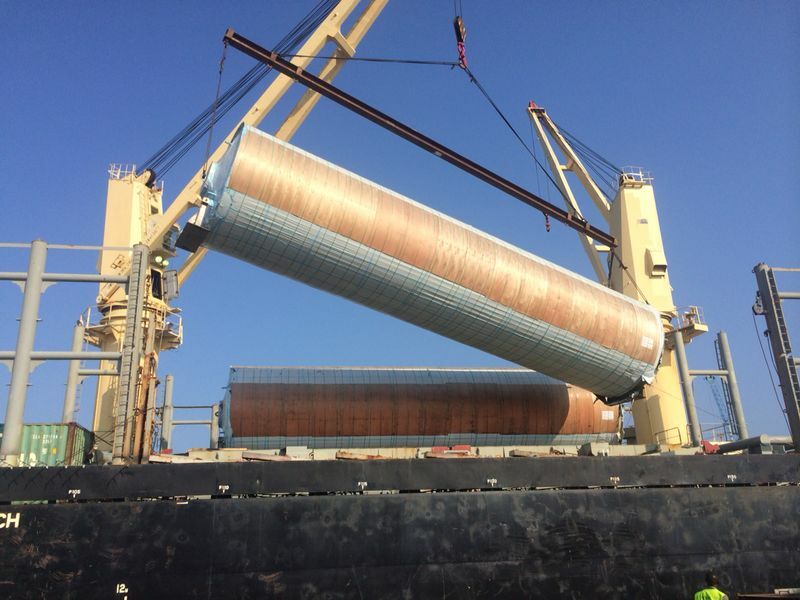 This project represents the third stage in the development of the Volta River, commonly known as the Volta River Project. 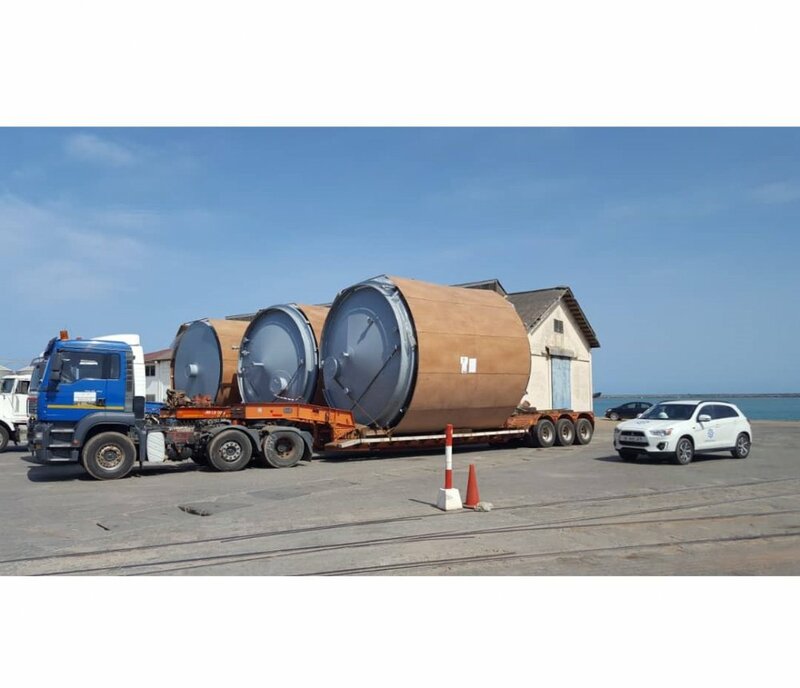 The first stage began in 1961 when the Volta River was established and work started on the Akosombo dam and power station. 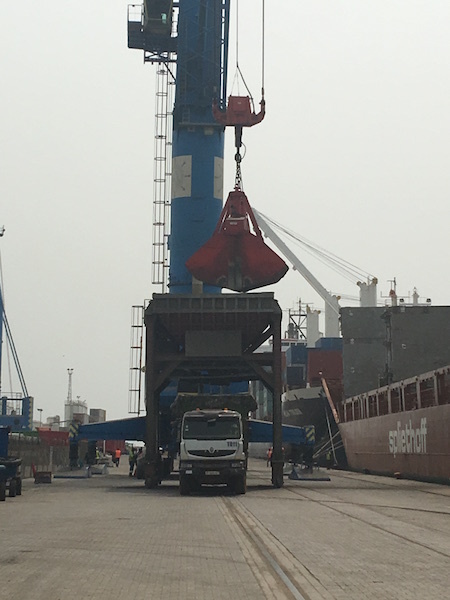 COMEXAS Ghana Limited has launched in 2014 its COMEXAS TEMA DEPOT which is situated next to the east entrance of the Tema Main Port, opposite Berth 12. 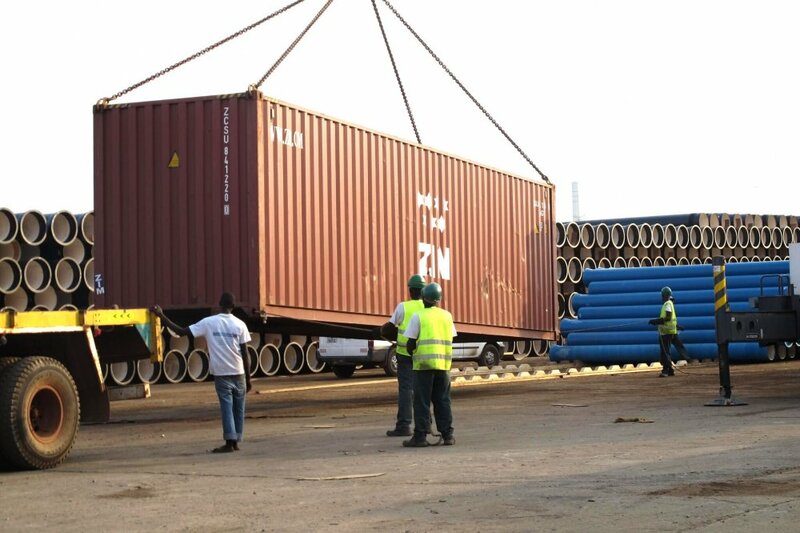 Within our compound, we operate a 2500 SQM Logistics support Yard suited for containers, various spares, vehicles, pipes, building and project cargos as well as a 750 SQM warehouse (490 SQM Non bonded - 290 SQM bonded). 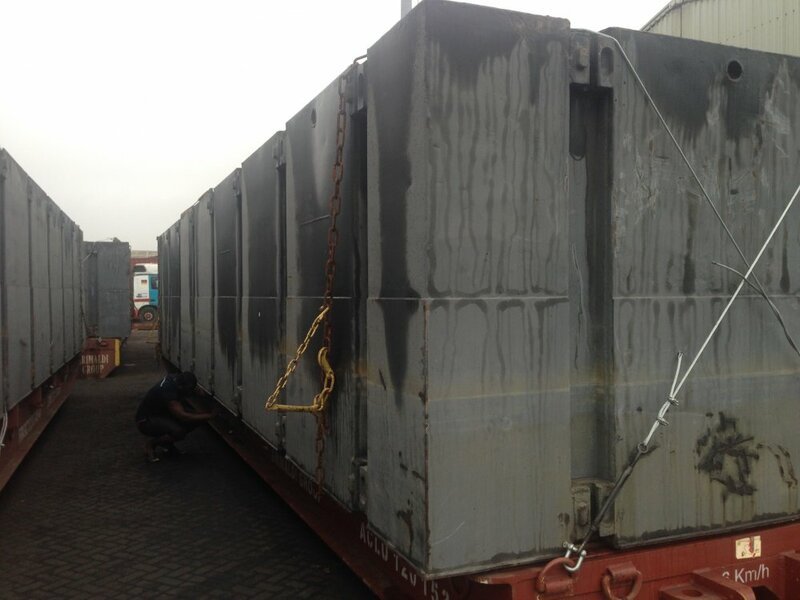 Our 490 free warehouse has been fitted with racks and offers 129 pallet spaces and 250 SQM of break bulk cargo. 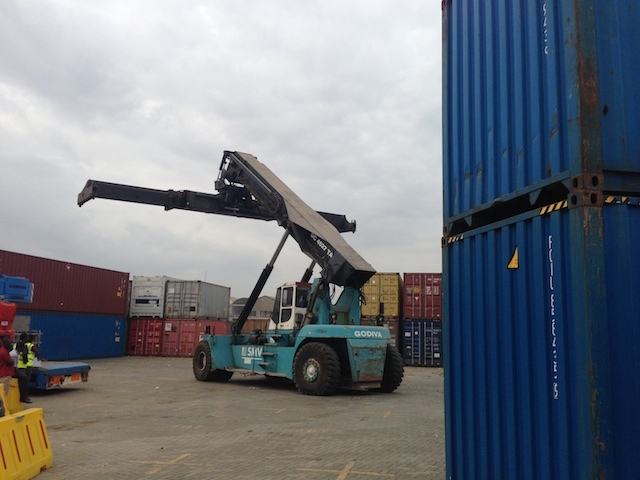 Both the compound and the yard are guarded 24/7 by manned security and monitored by CCTV (1 at the entrance of the yard, 1 in the warehouse).